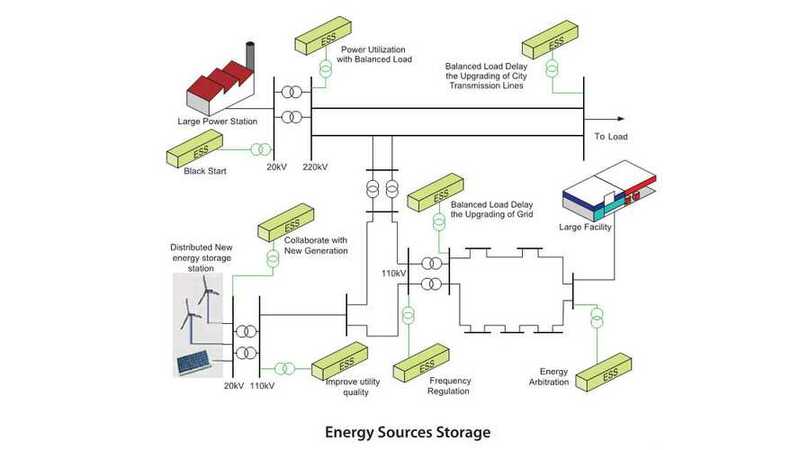 Renewable Energy Systems Canada announced final certification of the company’s second energy storage system, Amphora (named after an ancient type of vessel), installed in Central Strathroy, west of London, Ontario. The system, developed by RES Canada for “frequency regulation,” uses 2.6 MWh of BYD America lithium-ion batteries, which indicates that the Chinese company is progressing well in North America. System can be charged or discharged by 4 MW of power. "the system is comprised of a +/-4 megawatt (MW) (8MW total range)/ 2.6MWh lithium battery that will provide a service called “frequency regulation” to Ontario’s grid operator, the Independent Electricity System Operator (IESO). Amphora will operate under a three year agreement with the IESO and the facility has a lifespan of more than 10 years. The site was provided by Entegrus, a utility providing electricity, renewable energy, and water supply to more than 40,000 customers in Southwestern Ontario." Two containers of BYD batteries weight some 40 tons, but we believe that, beside cells, there is a lot of other stuff inside like inverters. 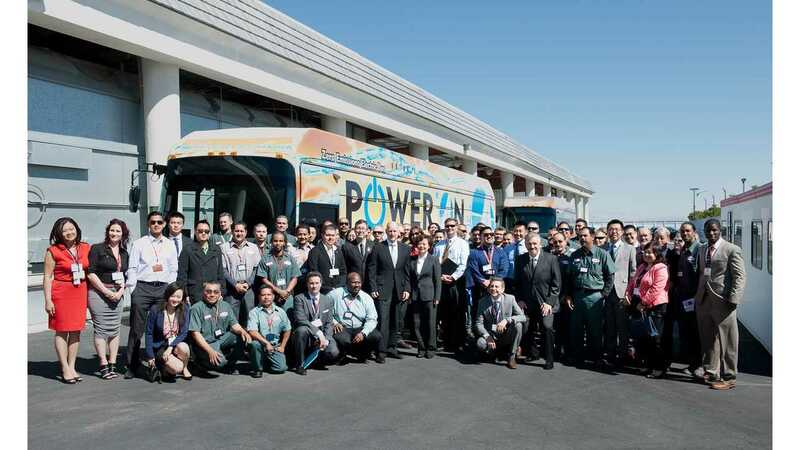 The press release indicates that Navigant Research estimates that worldwide revenue from advanced batteries for utility-scale energy storage applications will grow from $164 million in 2014 to more than $2.5 billion in 2023. "BYD is proud to work with RES Americas on this important project and appreciates their visionary leadership in the energy industry. We share a common vision of a low-carbon electric grid that is enabled and balanced by battery energy storage."